Ladies Vintage: It's 1914 with the great War in progress and the men fighting at the front, the destiny of the harvest lay in the hands of women, In each village, the women gathered to maintain the vineyards, to harvest and distill the wine of 1914. The harvest of 1914 came to be known as the ‘Ladies Vintage’. According to merchant Charles Walter Berry, the 1914 harvest was exceptional. 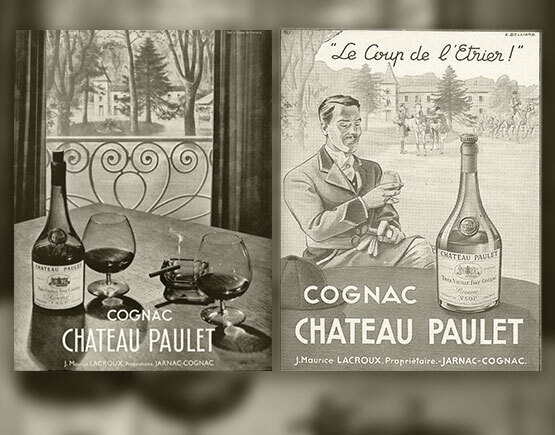 Paulet was established in 1848 by Jean-Marie Lacroux in Jarnac. They had known a very successful period until the mid-seventies when financial difficulties led them to be brought under the control of Cusenier and shortly afterward they were taken over by Renaud-Cointreau (Frapin) in 1975. Nevertheless, the Lacroux family still has run the business for a long time. 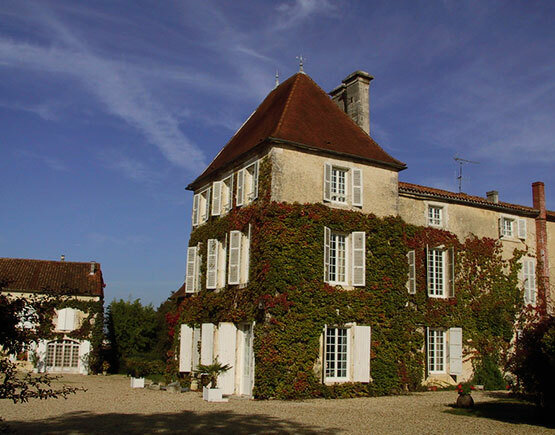 Somewhere in time, Paulet has moved to the city of Cognac where they held their offices in the beautiful Chateau, Domaine de la Couronne or Chateau Paulet. Sadly they had to sell this property in 2002, and the company is lead by Jean-Pierre Cointreau, the managing director of Frapin. They were a renowned company with excellent cognacs. 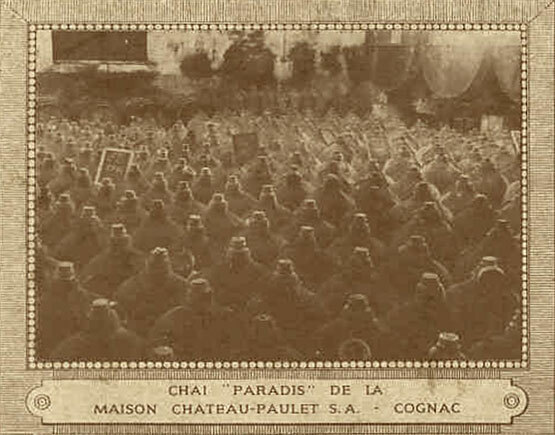 At the end of the 19th century, they adopted the name ‘Chateau Paulet.' Over time they managed to buy a lot of other cognac brands, some famous in their time like Barnett & Elichagaray, Gassies, and Tricoche. Initially, they had their vineyards in the grande champagne and fins bois areas, but not anymore. 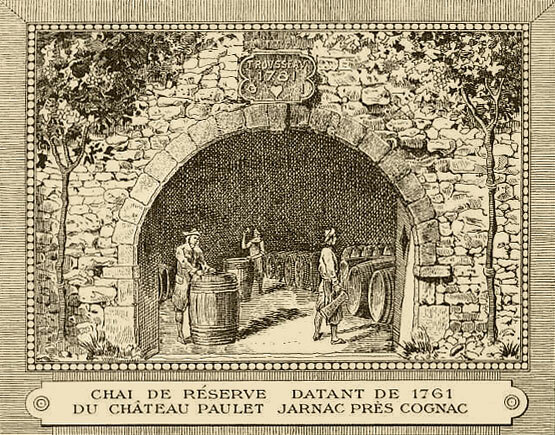 Cognacs were bought from other producers, with the emphasis on borderies. 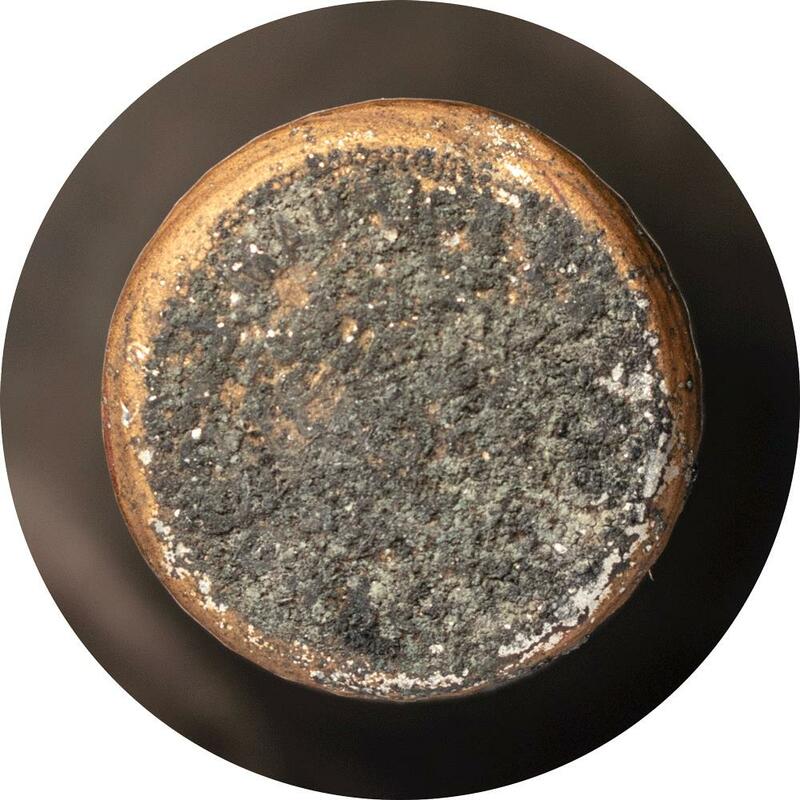 They have won some important awards of which the Cyril Ray Trophee in 1993 and the gold medal of the International Wine and Spirits Competition in London in 1993 and 1996 stands out the most. They were also suppliers for some leading firms like Harrod's, Marks & Spencer and Fauchon and the famous French three-star restaurant Troisgras Frères. Most sought after bottles are the Fine Champagne Chateau Paulet 1811, the Sélection Paradis 1895 and the Sélection Paradis Fins Bois 1904.